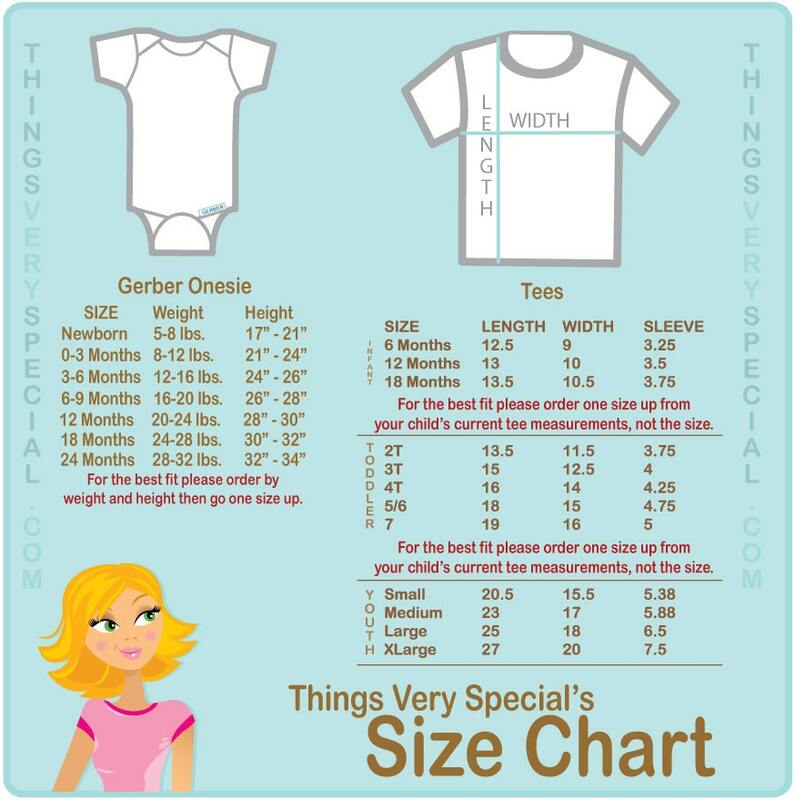 Blue and Green Big Brother and Little Brother Shirt or Gerber Onesie set of two. 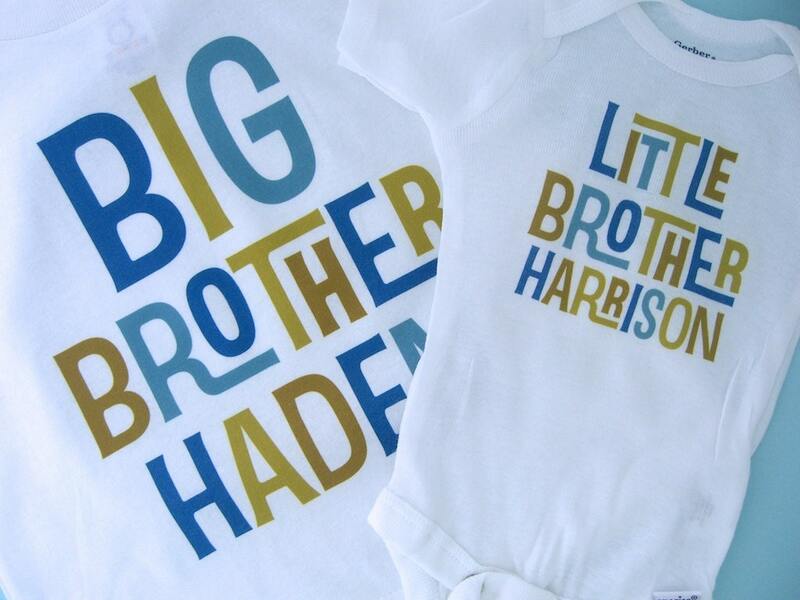 Super cute Personalized Big Brother tee shirt with awesome blue and golden green text and little brother shirt or Onesie. Exactly as pictured and true to size. Loved it!! Arrived very quickly, and the shirts are exactly as pictured!! I love everything about them (and the recipient did too). Adorable shirts, quick turn around, and very sweet shop owner! I would definitely reccomend this seller.